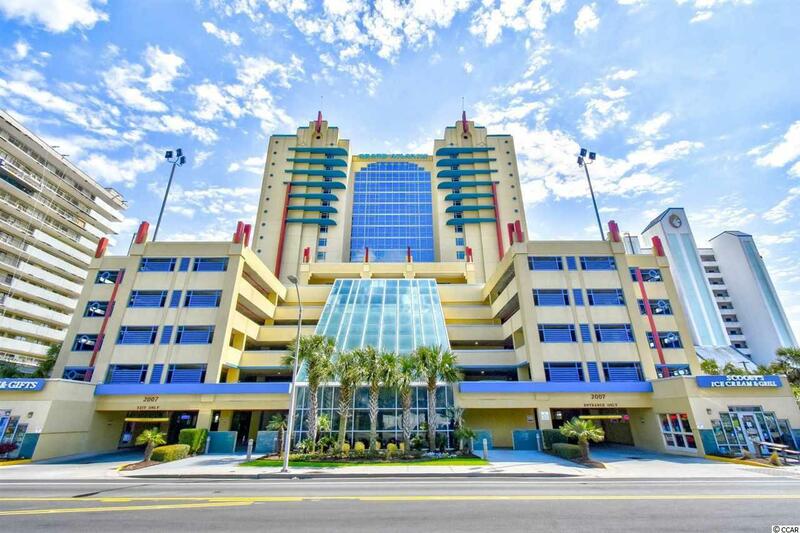 Rare opportunity to own Penthouse unit 3 in the Grand Atlantic Resort. 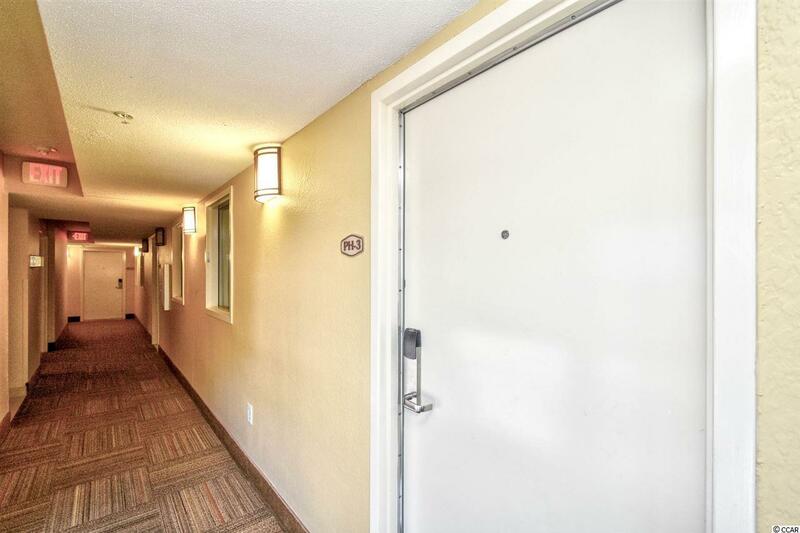 This 1 bedroom 1 bathroom unit comes fully furnished and includes a full kitchen, equipped with all appliances, and a washer/dryer in the unit for added convenience. The living room includes a ceiling fan and dining area that seats 4, while the bedroom also includes a ceiling fan and 2 beds for added sleeping space. Enjoy the miles and miles of oceanfront views from your top floor balcony of this luxurious resort. 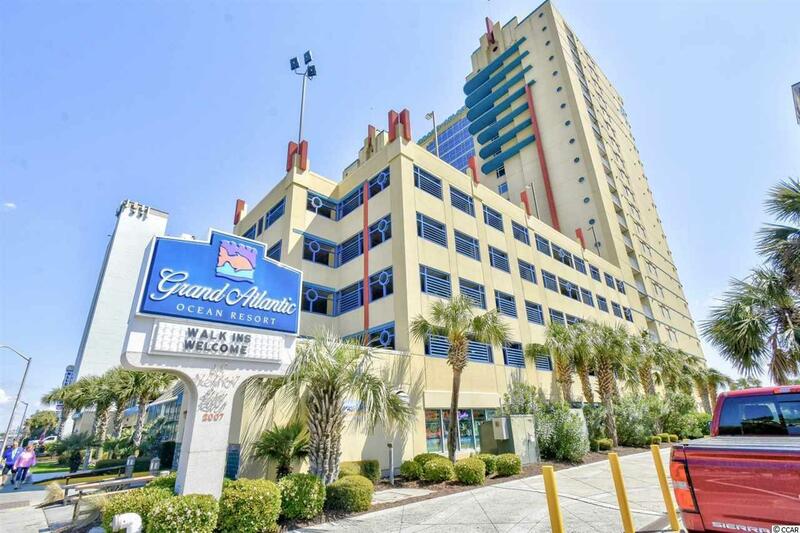 Grand Atlantic offers the best amenities including indoor and outdoor pools, lazy river, hot tub, fitness center, enclosed corridors, attached parking, onsite grill/bar and is located just a few minutes from the airport. Close to everything The Grand Strand has to offer. 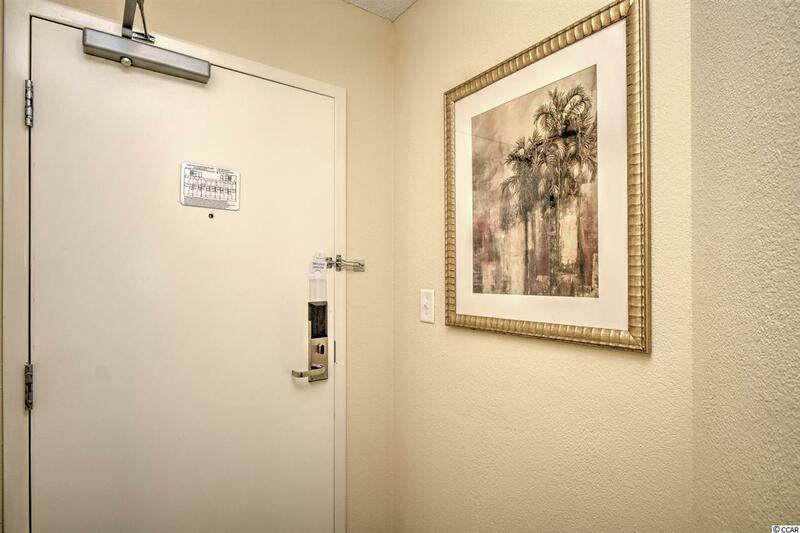 Whether you are looking for a vacation get-a-way or an investment property, you won't want to miss this one. Schedule your showing today!